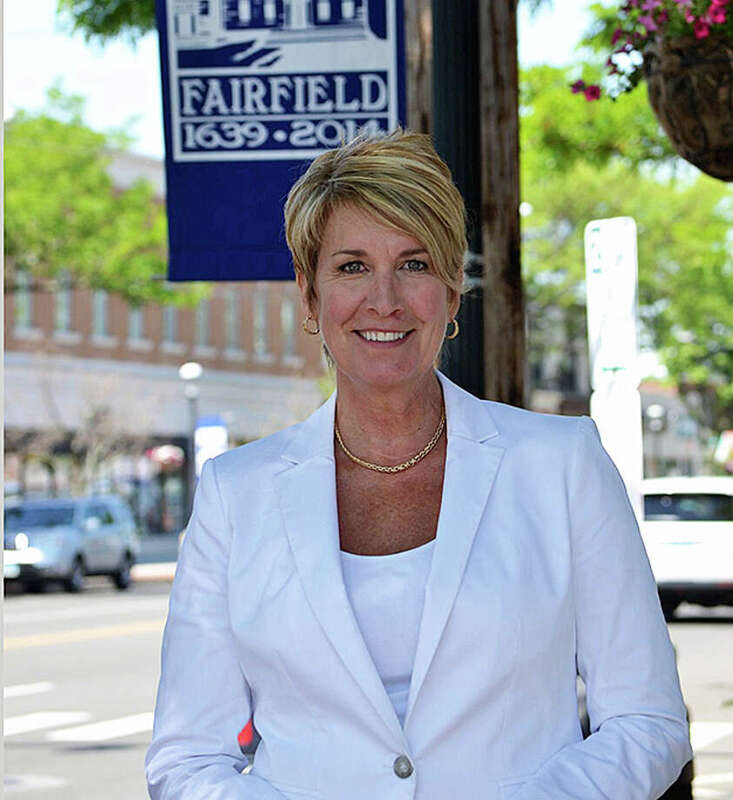 State Rep. Laura Devlin, R-134, will host a coffee hour April 25 at Panera Bread. State Rep. Laura Devlin, R-134, will host a coffee office hour from 9:30 to 10:30 a.m. April 25 at Panera Bread, 2320 Black Rock Turnpike. to talk about state issues, questions or concerns. She said there will be additional office and coffee hours throughout the year, with information posted on her legislative website, www.repdevlin.com. Devlin can also be contacted via email at Laura.Devlin@housegop.ct.gov or by phone at 800-842-1423.